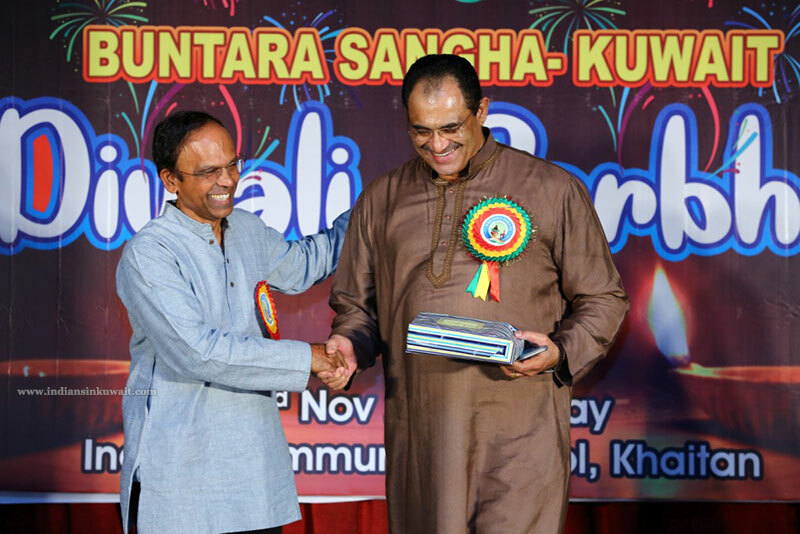 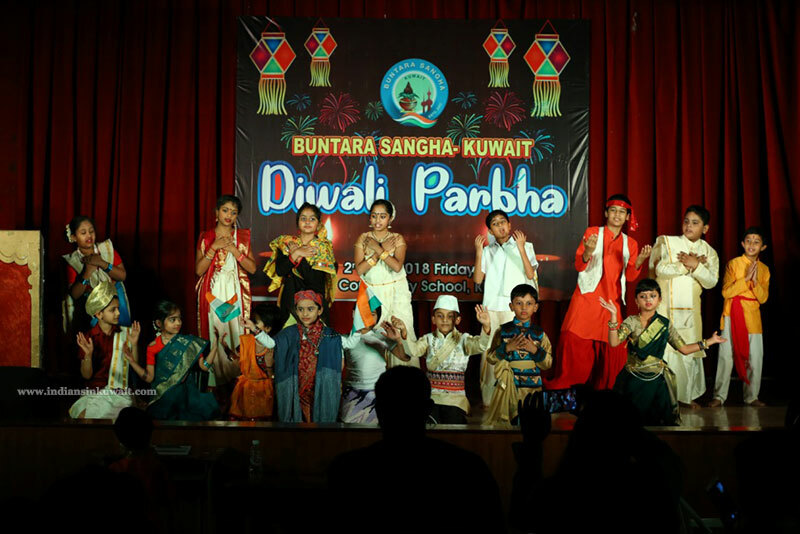 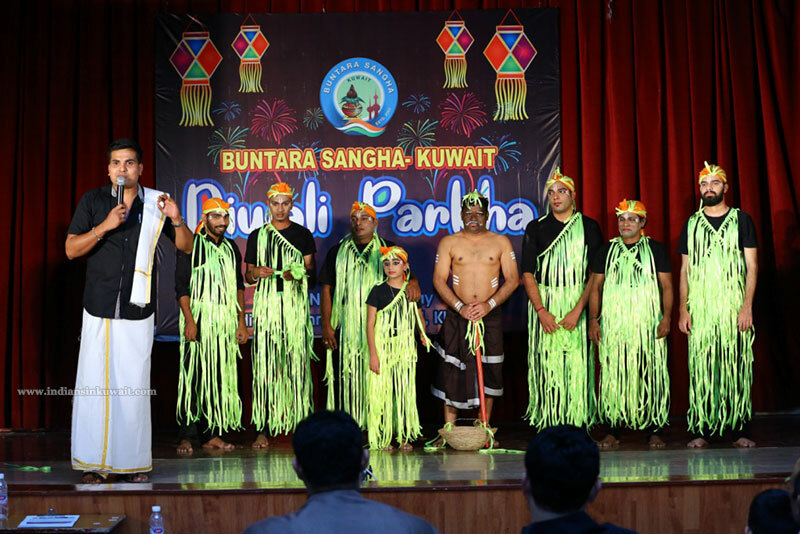 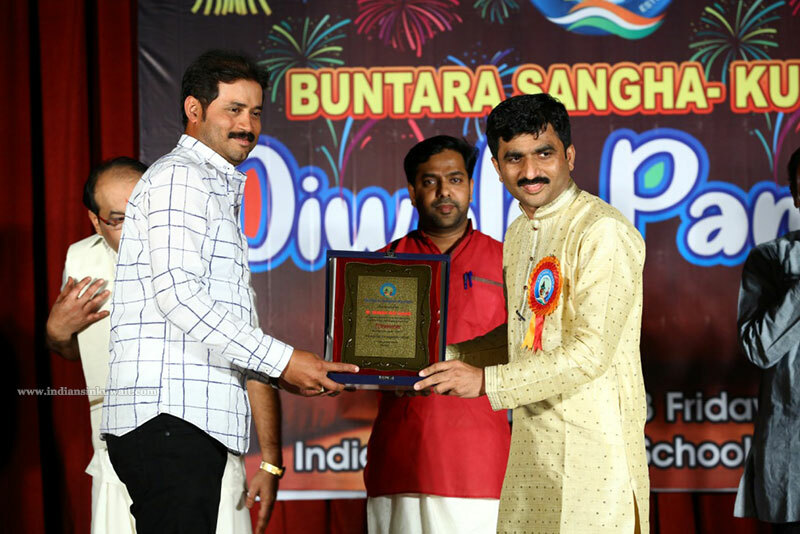 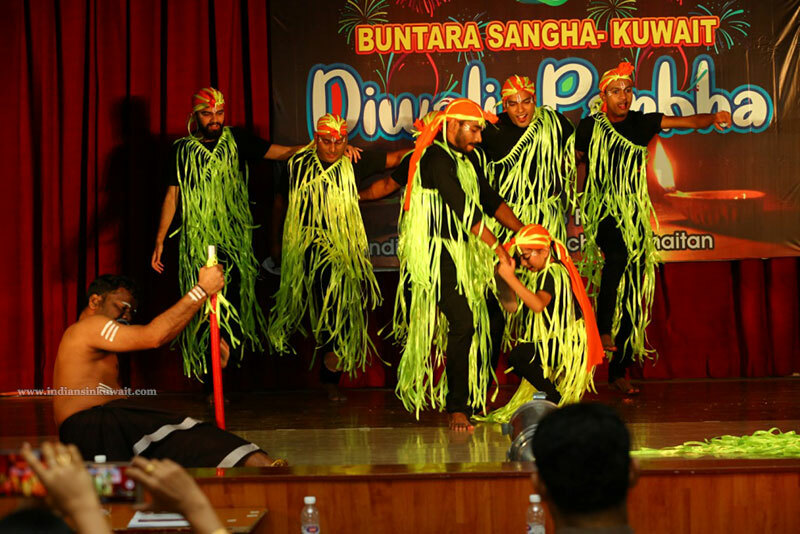 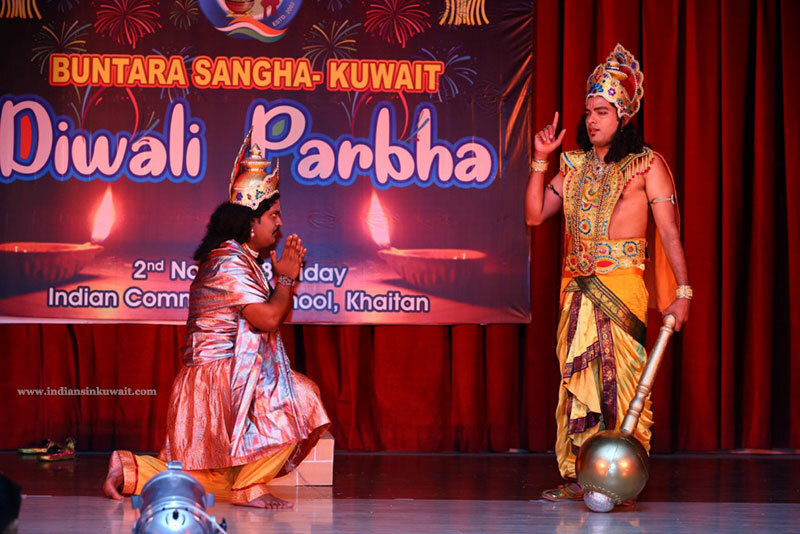 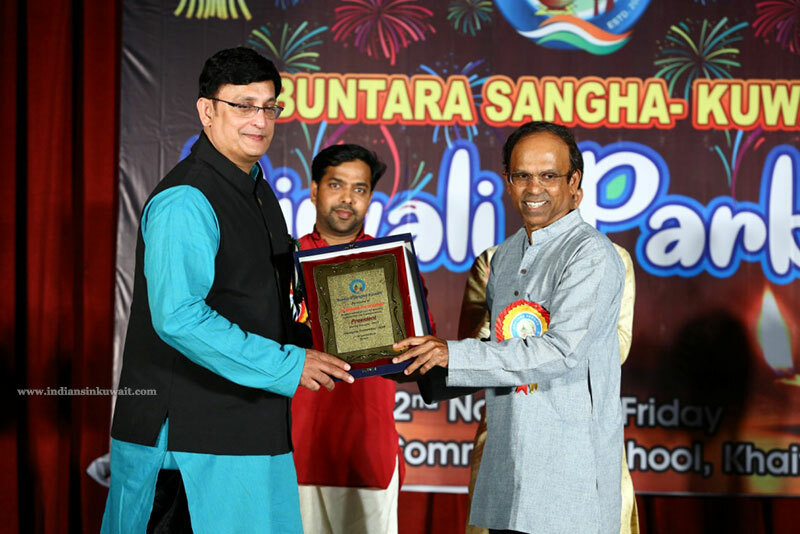 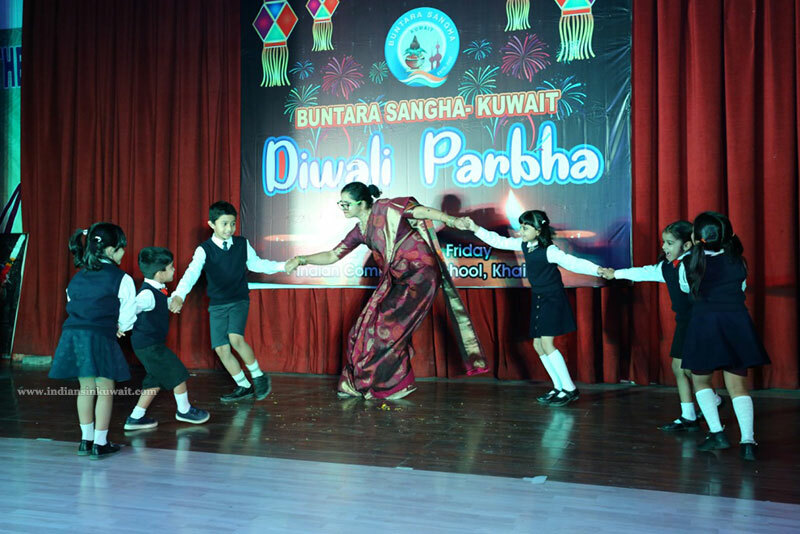 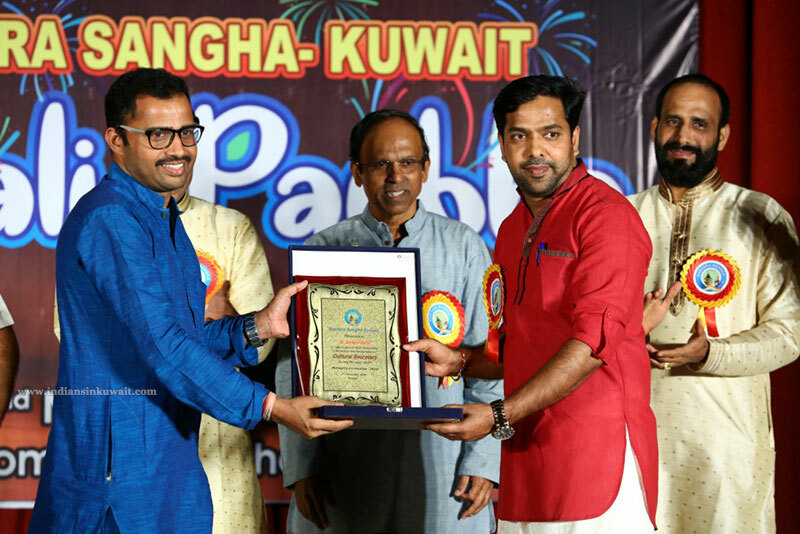 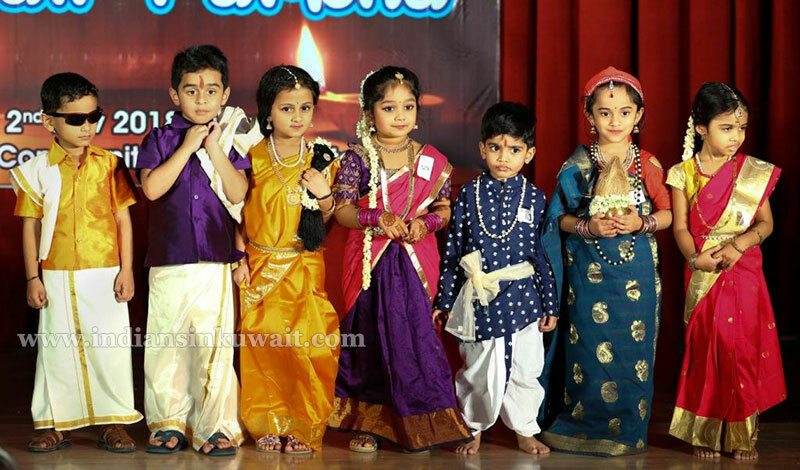 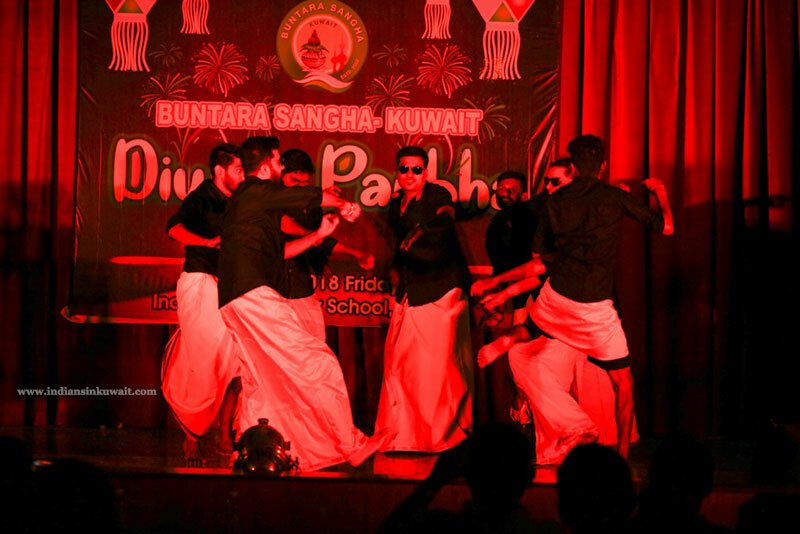 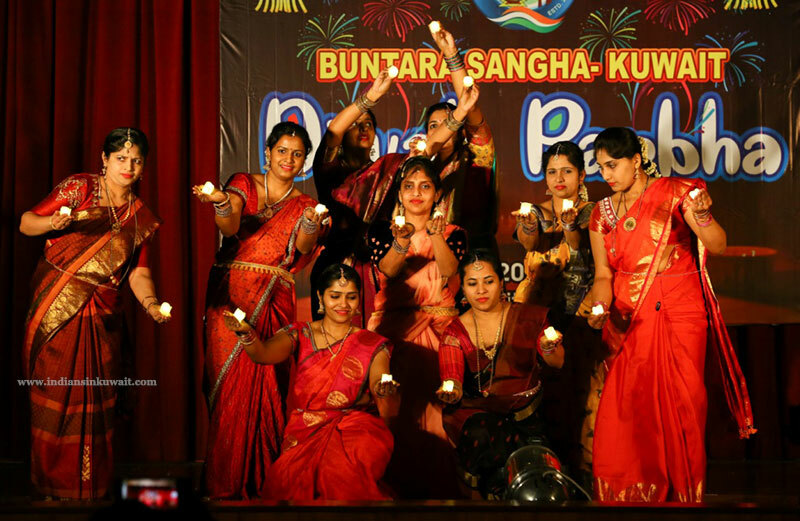 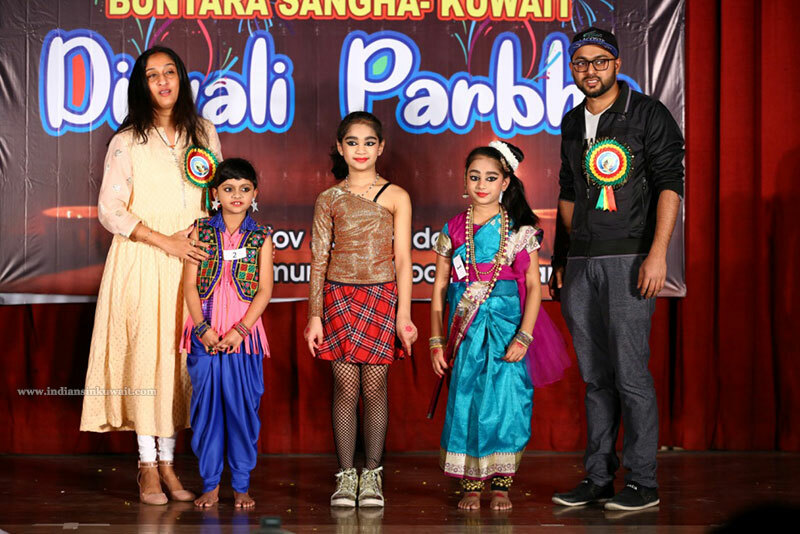 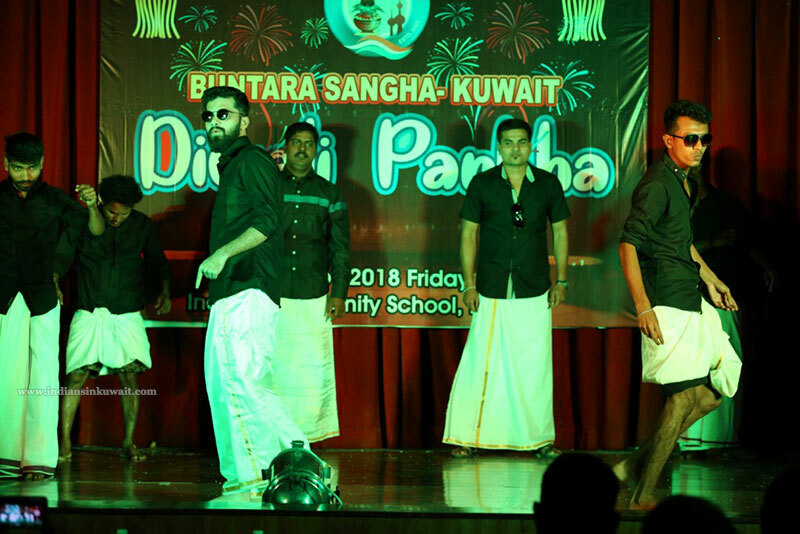 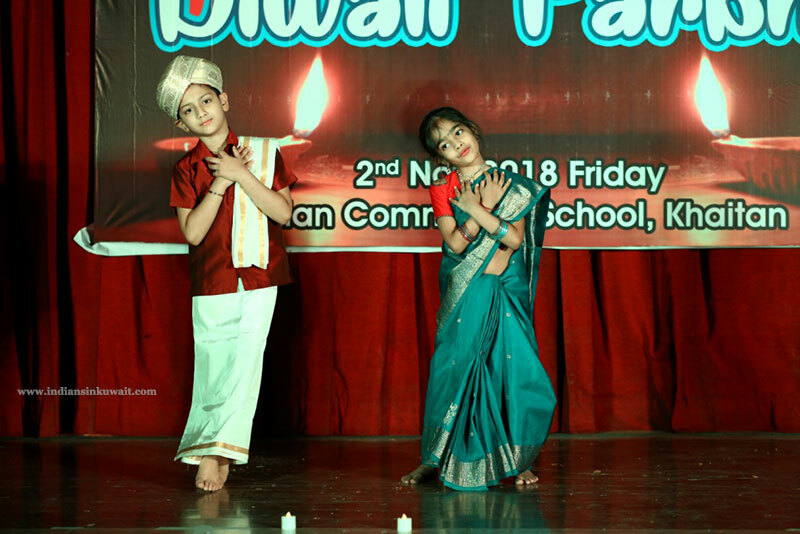 Buntara Sangha – Kuwait (registered under Indian Embassy) celebrated festival of lights Diwali Parba on Friday 2nd November 2018 at Indian community school Khaitan,in a spectacular fashion,witnessed by a large number of members and their families.The venue was beautifully decorated with flowers,Rangoli and diyas by the Buntara Sangha PR committee members led by Mr.Chandrahas Shetty. 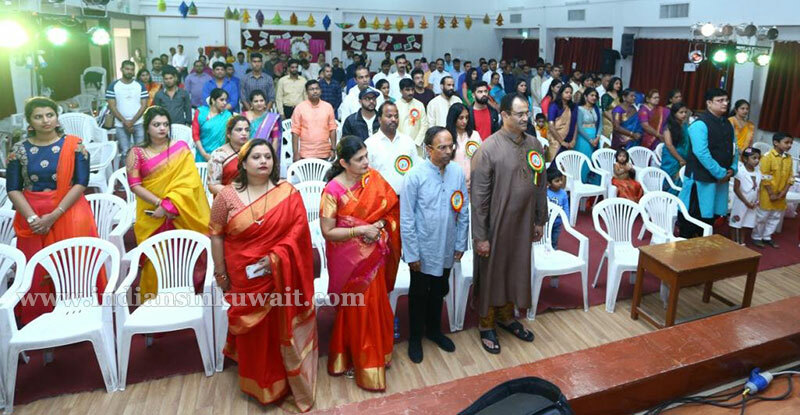 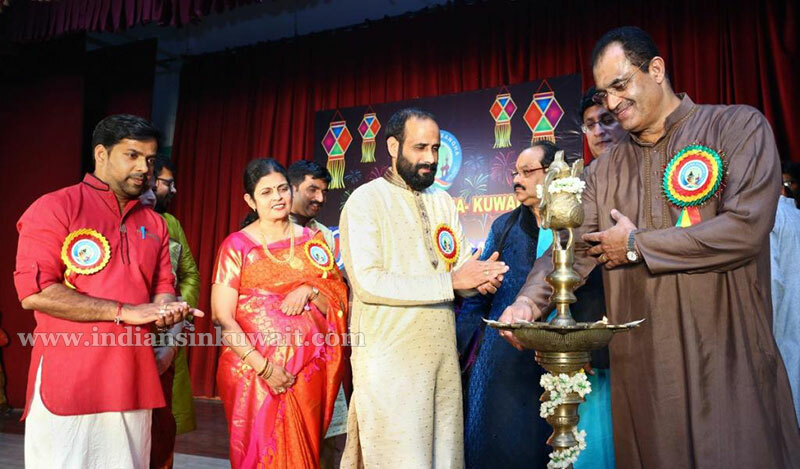 After Kuwait & Indian national anthem,Cultural extravaganza began with prayer by the Deviprasad Shetty Nitte followed by lighting of lamp by the Managing Committee.President Dr. Shekar Shetty, extended a warm welcome and thanked the Kuwait Bunts for their over whelming support to the events and welfare projects. 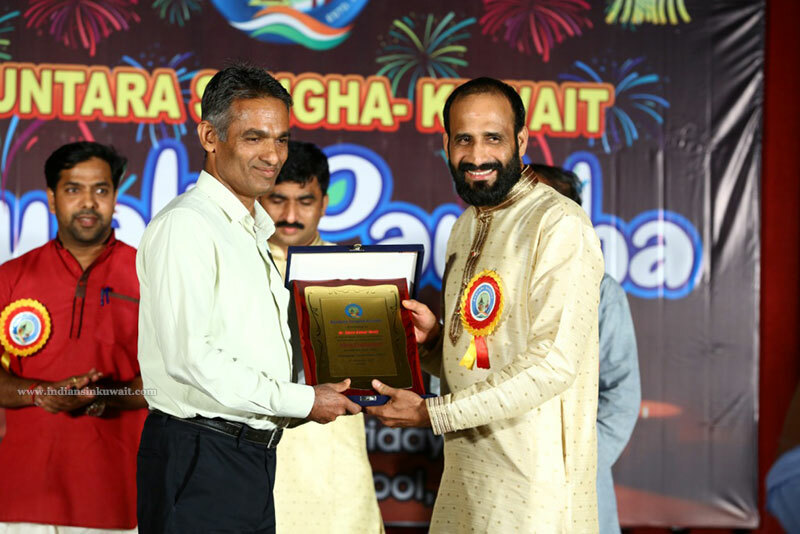 Managing committee of 2017 led by Mr.Yadunath Alva was felicitated for their great contribution to Sangha.Members’ kids were honored for their academic excellence in 10th and 12th grades during March 2018 examinations . 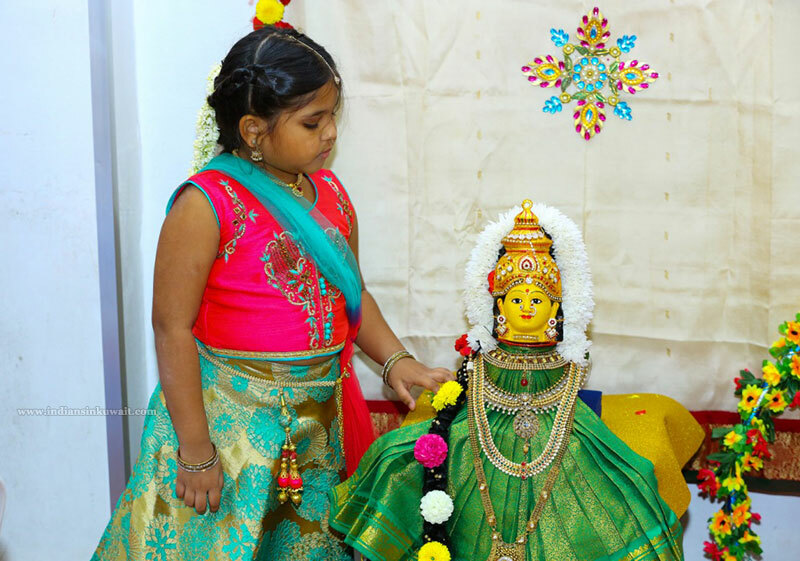 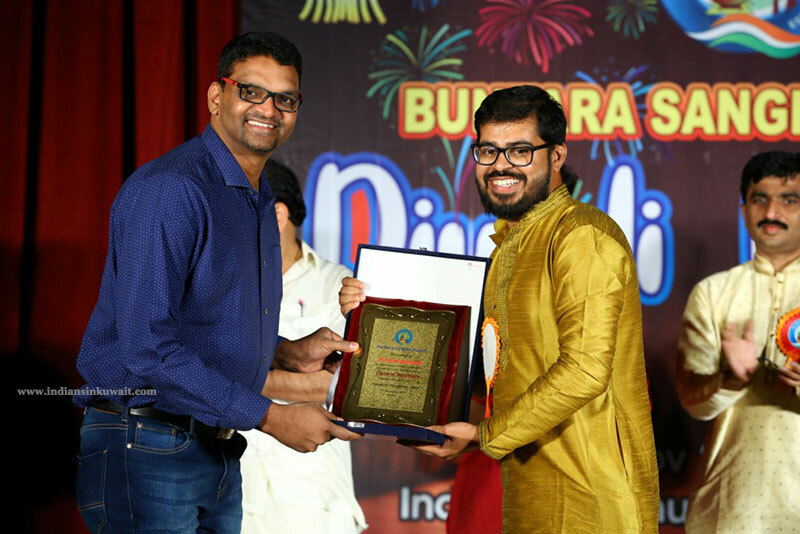 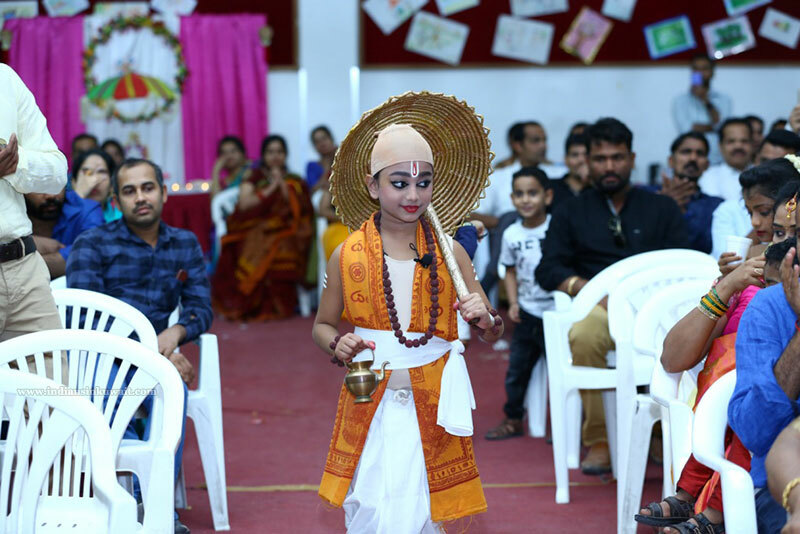 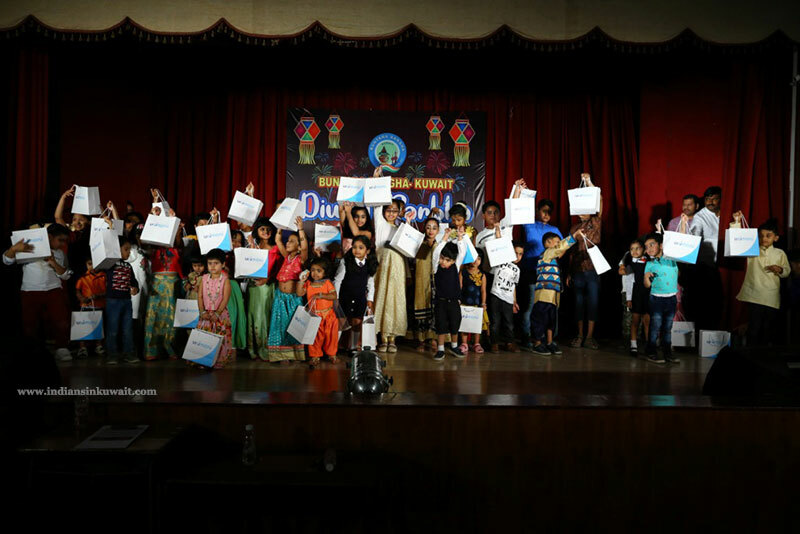 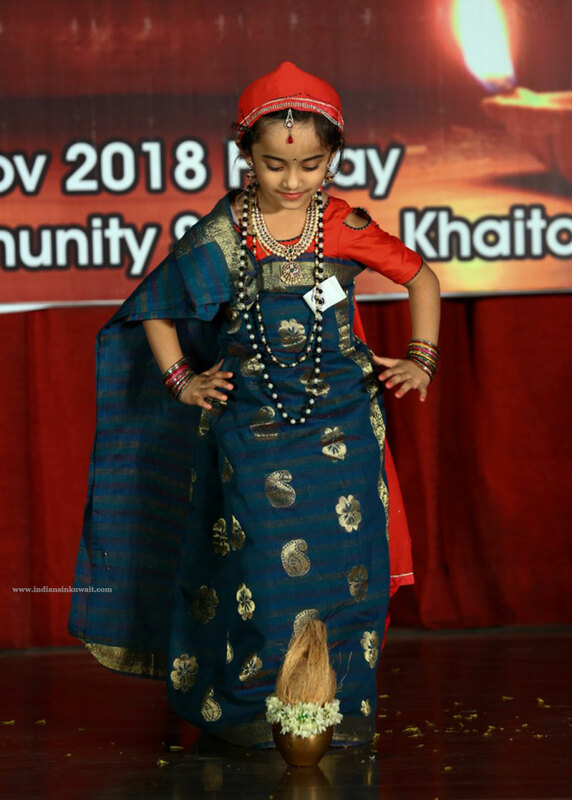 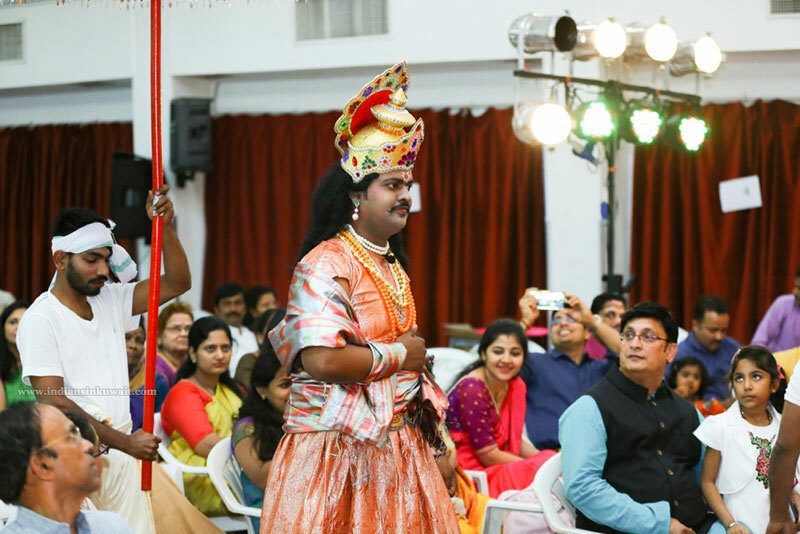 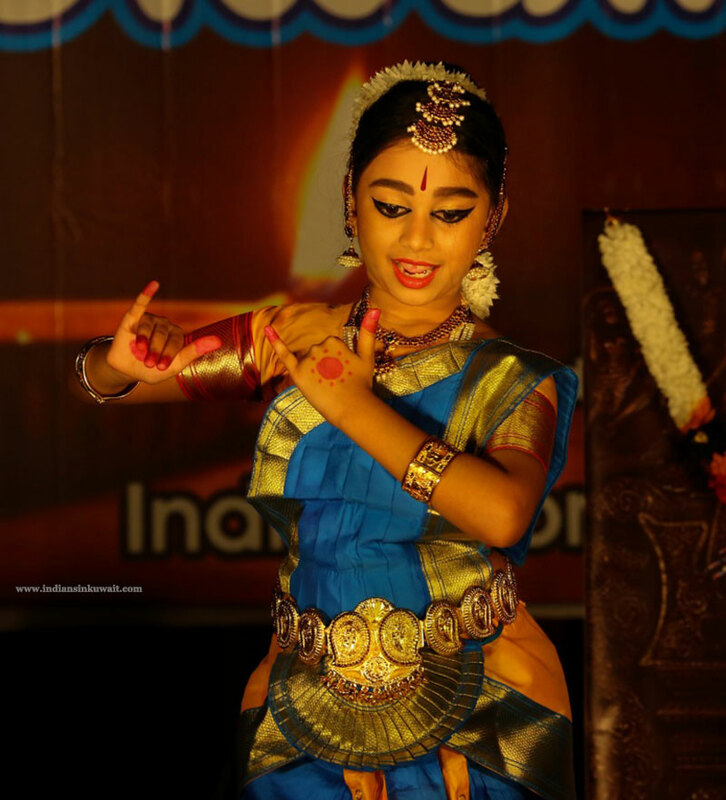 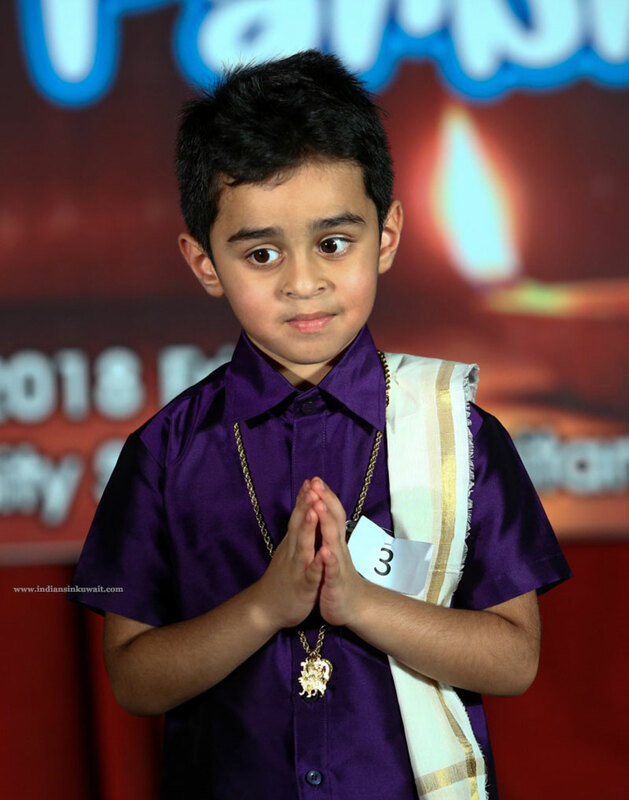 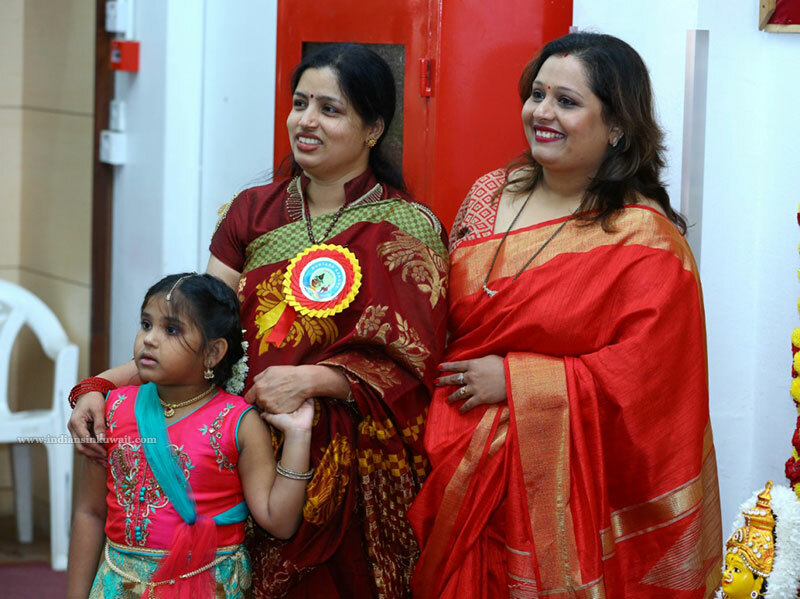 Various competitions like Lucky Baby,Diya decoration ,Dance, Traditional Fashion show were held for members of Sangha.Gattuda Bunta Buntedi competition was held and Mr. Dheeraj Shetty & Mrs.Shruthi Rai Pakkala were declared as Guttuda Bunta & Buntedi. 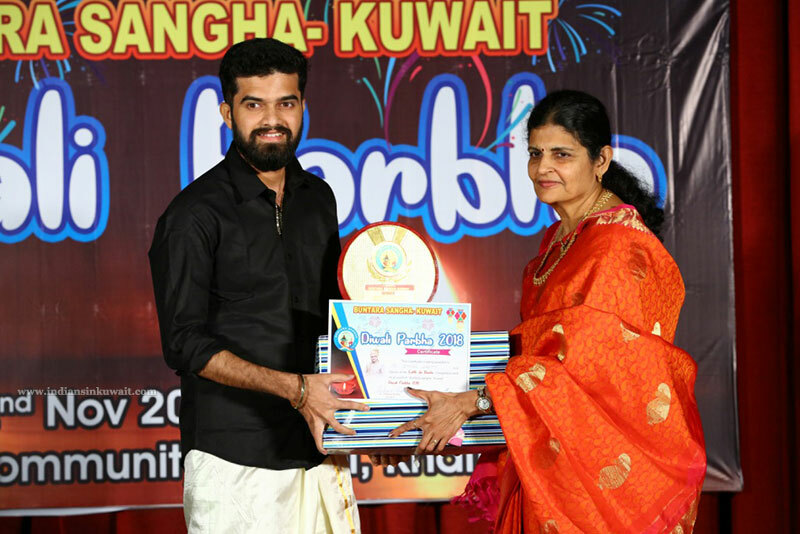 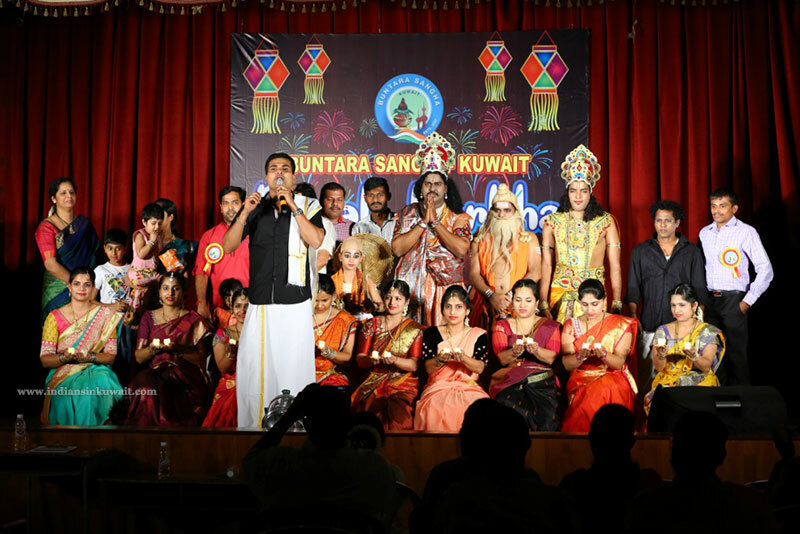 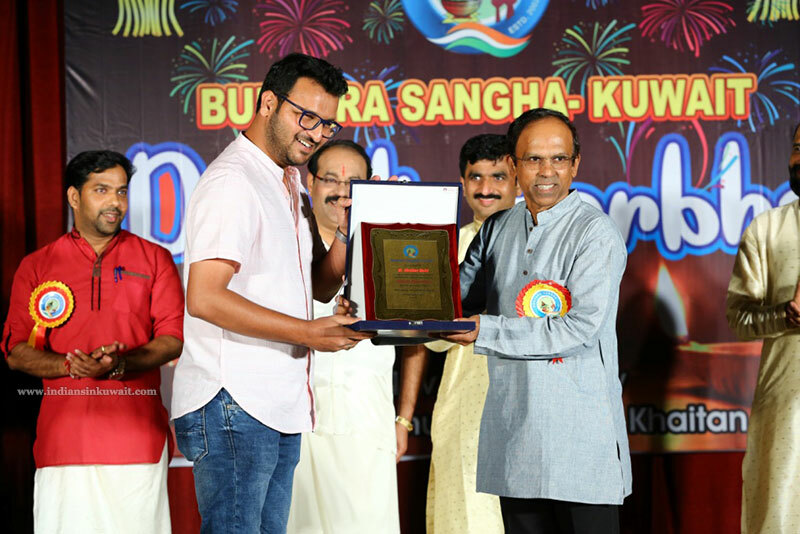 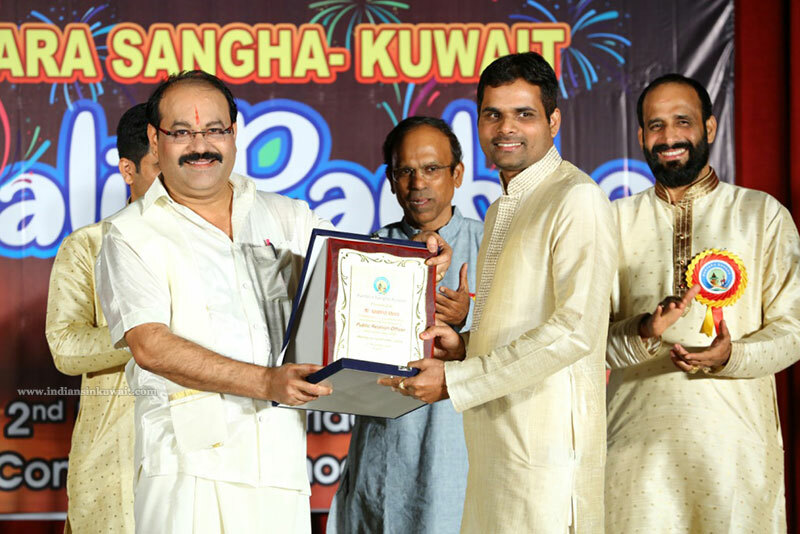 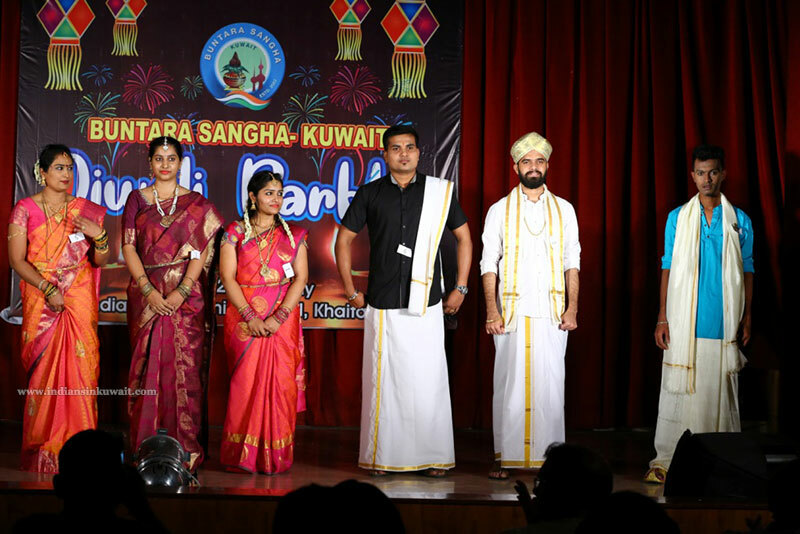 Mr.Satish Acharya, Mrs. .Shobha Harish Bhandary & Prashanth Periera,eminent personalities in Kuwait cultural field graced the event as judges.Traditional ‘Kangeelu Dance’ was held which was loved by all folk art lovers ,Attraction of the event was “Tulunaada Baliyedra” a Diwali concept about King Bali & Vamana Avatar,That concluded with beautiful Deepa Nalike by talented Sangha ladies,Cultural program ended with fun dance by energetic boys of Sangha.Buntara Sangha Kuwait’s social welfare project ‘Ashraya Bhagya’ housing scheme details were presented to members.Ashraya Bhagya is a housing projects for poor homeless bunts under this presently a house is getting constructed in Inna village Udupi district for Sujatha Shetty a widow with three children and a old age mother . 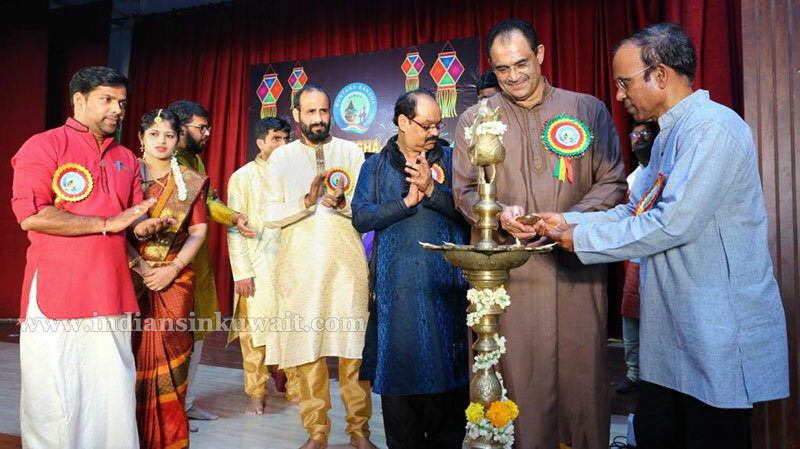 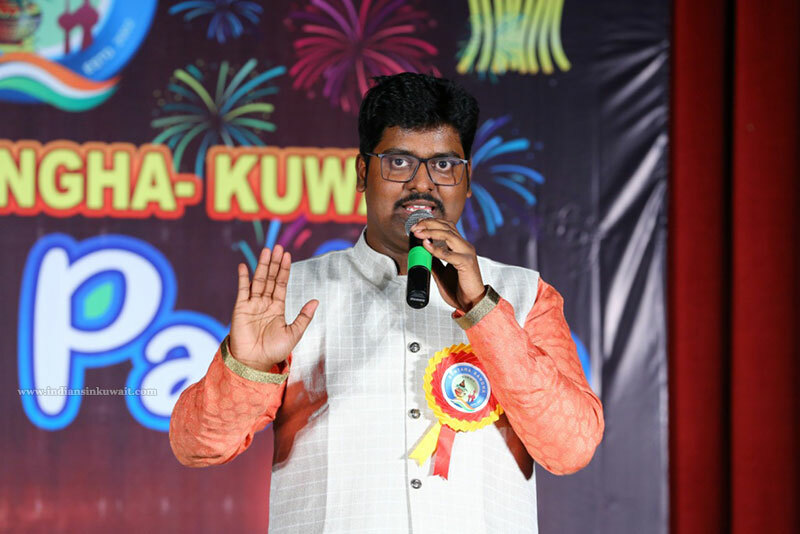 Diwali Parba organized under the leadership of President Dr.Shekar Shetty and conceptualized and directed by Cultural Secretary Mr. Sateesh Shetty Baja was a huge success. 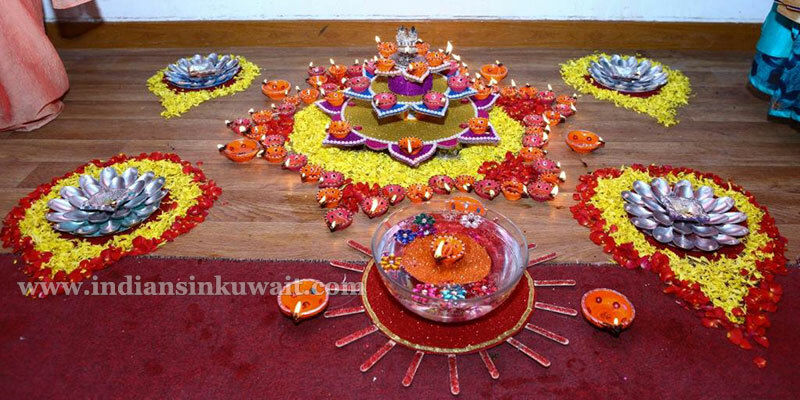 It clearly depicted meticulous planning and dedicated efforts by the Managing & Sub-committee members and volunteers. 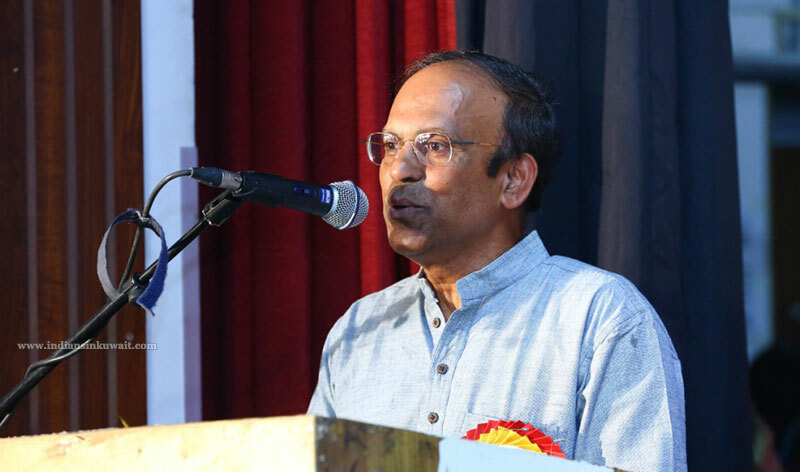 General secretary Vishwanath Shetty proposed the vote of thanks to members, supporters and audience. 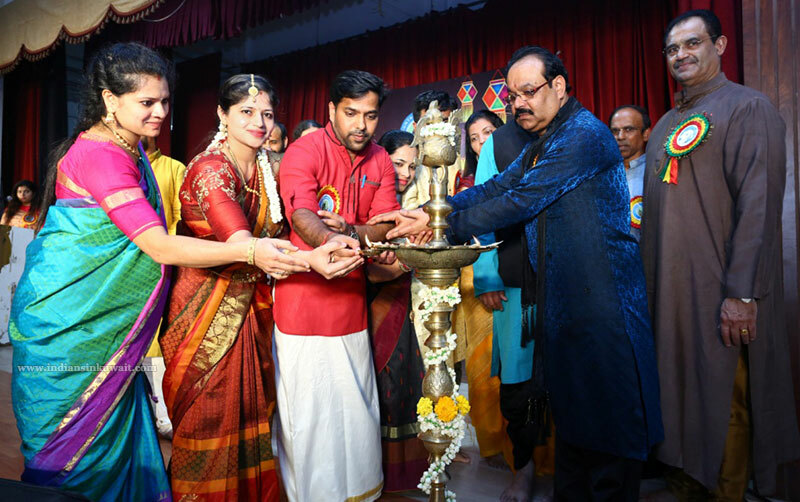 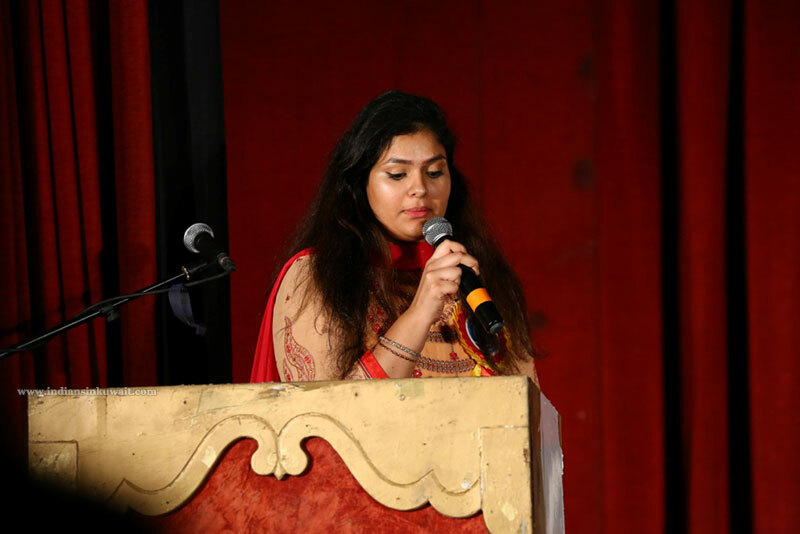 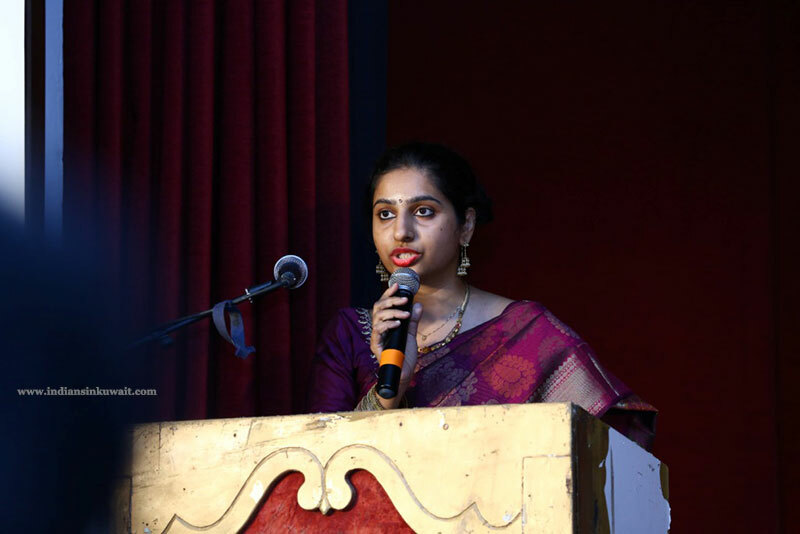 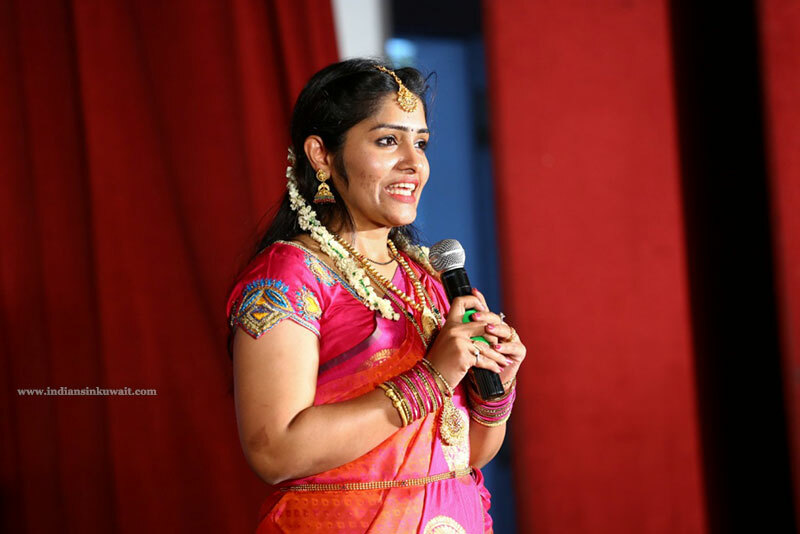 The program was beautifully compered by Sushma Satheesh Baja, Prachetha Shetty, Mrs. Srilatha Deviprasad Shetty, Deviprasad Shetty Nitte, Mrs.Shruthi Rai pakkala, Deviprasad Rai, who were very interactive with the audiences.Vice President Chandrashekar Shetty and Treasurer Surendra N Shetty gave full support to the event. 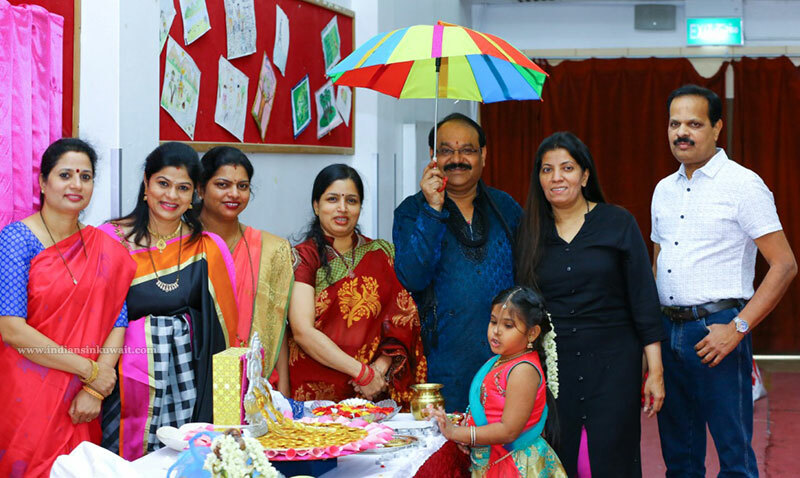 Sumptuous lunch for the event was served by Oriental Restaurant. 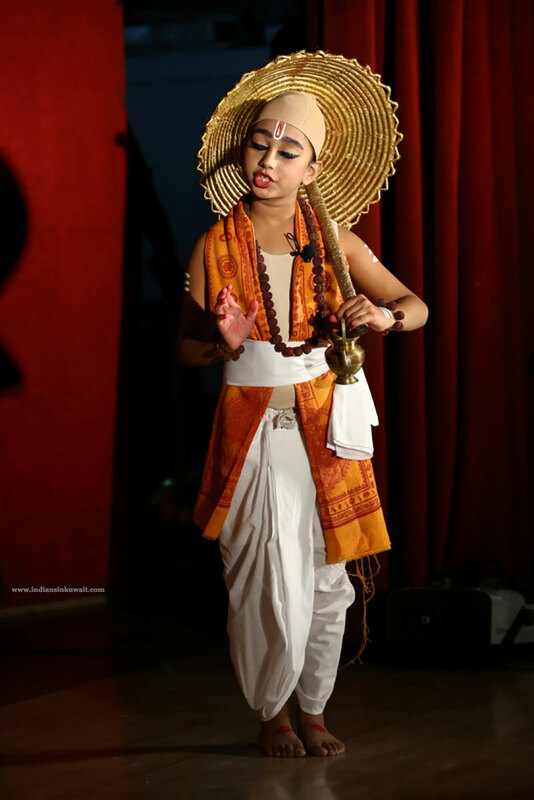 Photography by Mr. Nithin;Sound and lighting by Waves Events Anand Dsouza; Technical Support by Rathan Rai. 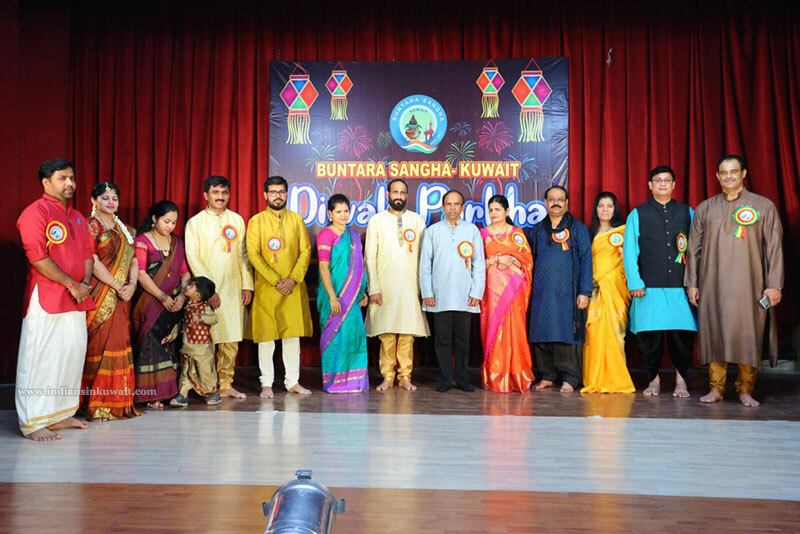 Buntara Sangha wishes to thank all its members, donors and well wishers for their support.